The Roadster will have three motors and be able to drive 620 miles on a single charge. For those keeping track, that’s double what Tesla’s other vehicles the Model S, Model X, and Model 3 currently get. Elon Musk stated that the Roadster would be the quickest vehicle in the Tesla lineup, with a new acceleration mode called “Maximum Plaid”, beyond the previously released Insane Mode and Ludicrous Mode acceleration modes found in the performance model versions of the Tesla Model S and Model X. The car had previously been scheduled for 2019, with deliveries expected during 2020. 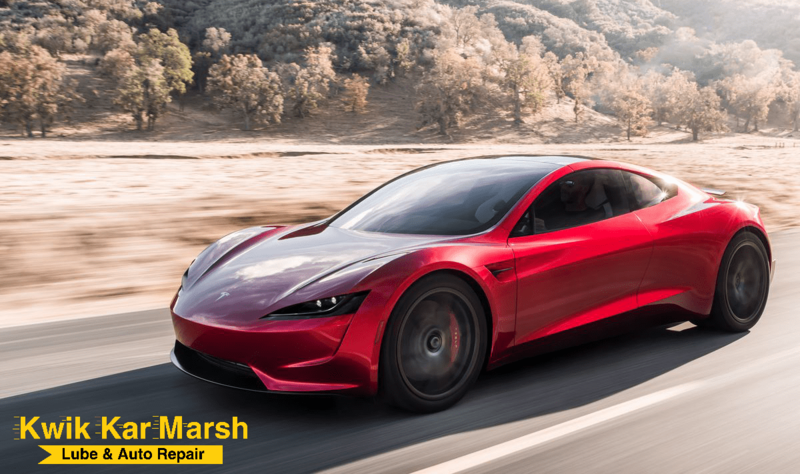 The Tesla Roadster goes 0-60 mph in 1.9 seconds and a top speed of 250 mph or more:) The Roadster will have three motors and be able to drive 620 miles on a single charge. For those keeping track, that’s double what Tesla’s other vehicles the Model S, Model X, and Model 3 currently get. 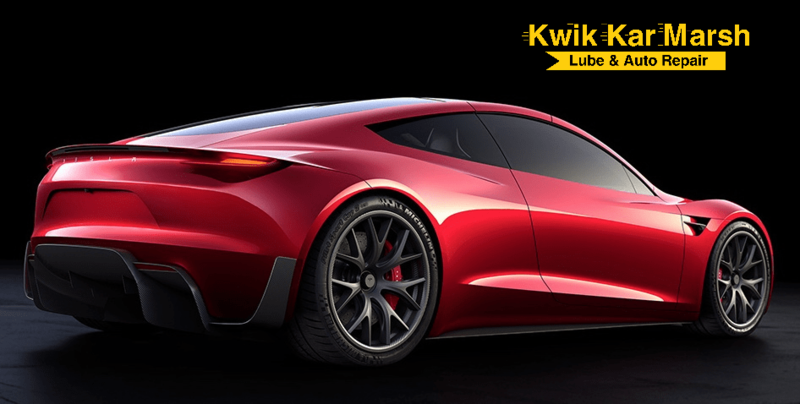 The Tesla Roadster has a base price of $200,000.